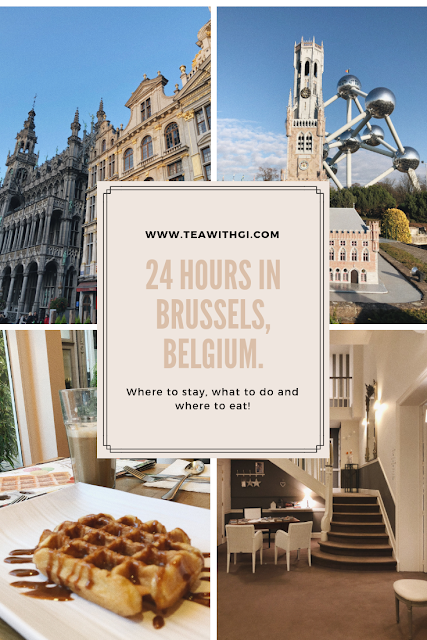 24 HOURS OF WAFFLES, CHOCOLATE AND SIGHT-SEEING IN BRUSSELS, BELGIUM. 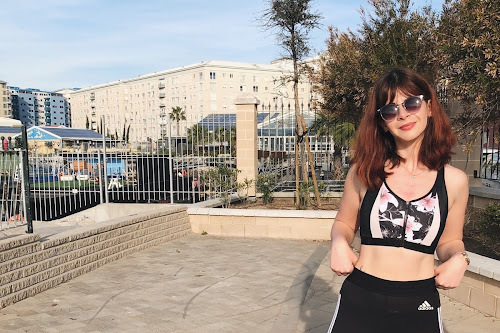 I've had quite a few city breaks this year, which means I've got quite good at condensing my trips and making sure we see as much as possible in a short space of time. 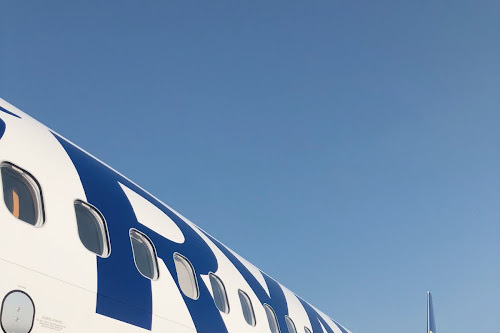 Last year I treated my mum to a trip to Copenhagen, and this year after searching on SkyScanner and seeing where we could fly direct to through Malaga Airport, we decided on Brussels (and Bruges but I'll save all that for the next post). 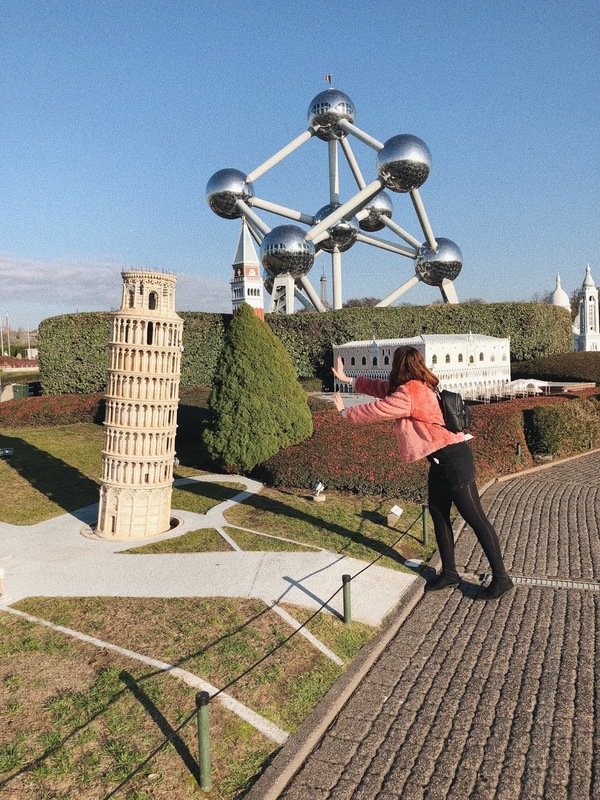 Brussels, also known as the European capital of culture (and EU politics) had a lot to offer in terms of food, drink and activities. Even though we didn't have a lot of time to explore, we still managed to pack quite a lot in and get a taste of Brussels vibrant culture. 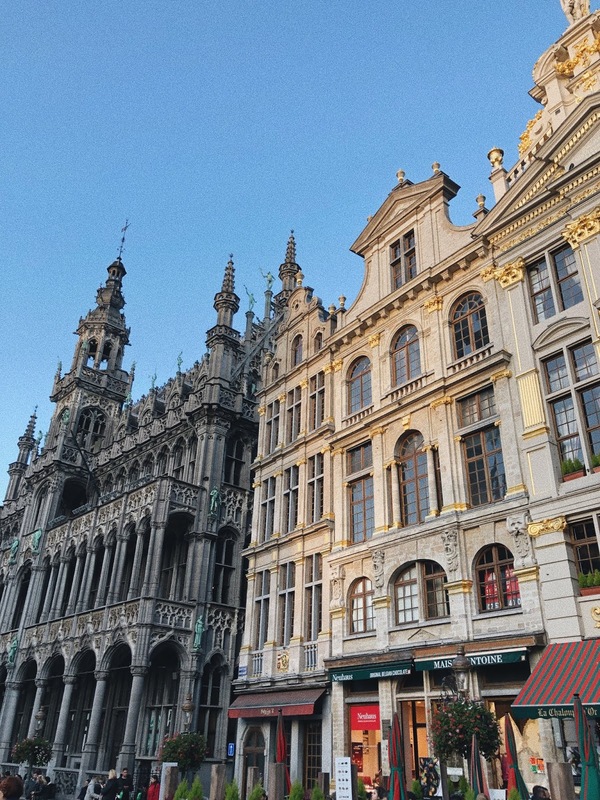 Here's my guide to a day in Brussels, Belgium. 10AM | GO SEE THE SIGHTS. 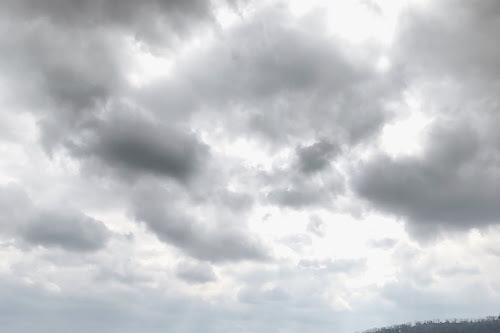 The first thing you usually do when visiting a new city, is Google 'things to see is Brussels' which is exactly what I did. 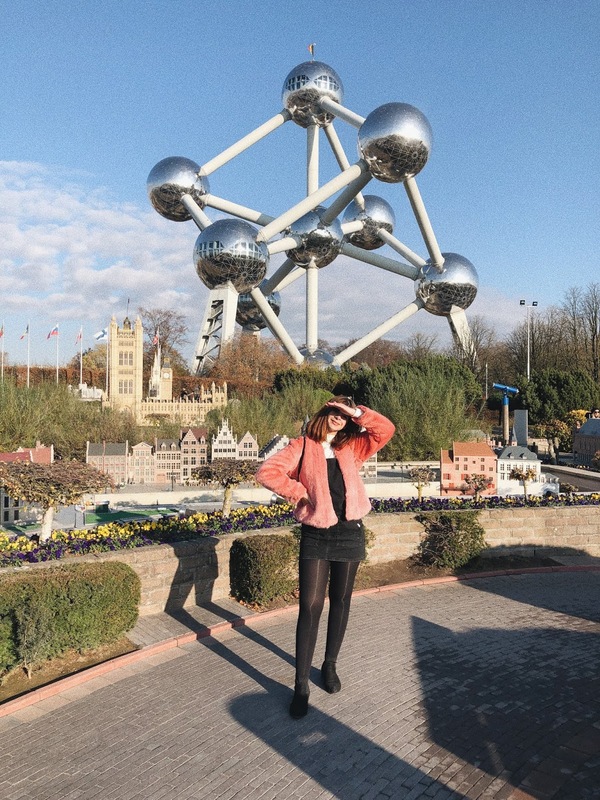 After reading a couple of Pinterest posts I compiled a list of the things that were worth seeing and that you could walk to (apart from the Atomium, you'll have to take the metro for that). Manneken Pis - be prepared to be dissappointed. Mont des Arts - especially beautiful at sunset or in the evening. Galeries Royales Saint-Hubert - here you will find the chocolate shop Mary's where you can try the new fourth type of chocolate - Ruby. St. Michael and St. Gudula Cathedral - If you ask a local, they'll tell you this is the church of St. Gudula not St. Michael, and her 'miracle' was lighting a candle that had gone out in the forest. This place was very homely and the food was delicious and you definitely got your moneys worth. The menu changes everyday and all their ingredients are fresh and organic. They start by serving you a starter (usually a soup, salad or homemade terrine). There is then a buffet of lovely home cooked food and dessert for you to help yourself to - although buffets are always dangerous for me because I don't know when to stop. 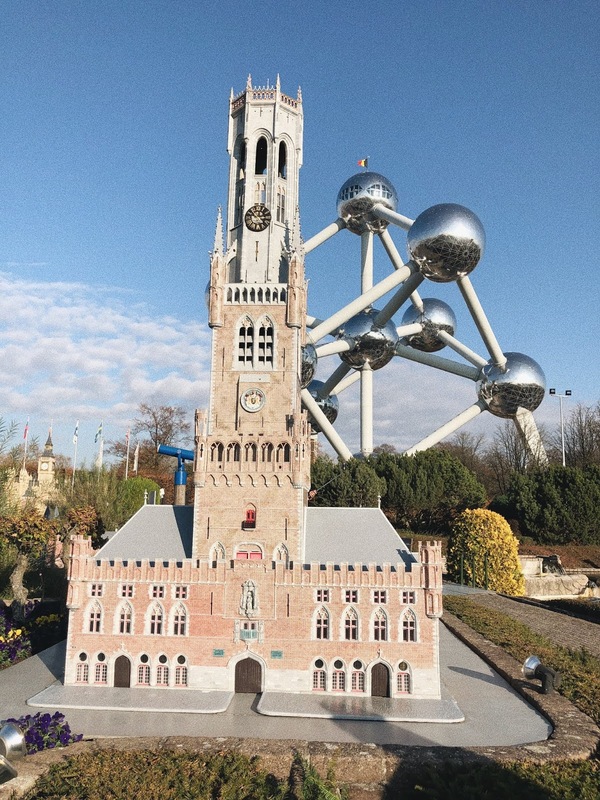 1:30PM | MINI-EUROPE AND ATOMIUM. So I had a mind blank on what the proper name for the Atomium was so had to google 'ball monument in Brussels' and voila. It's not a very exciting thing to see but it is right next Mini-Europe* which on the other hand, is very cute and interesting for all ages. 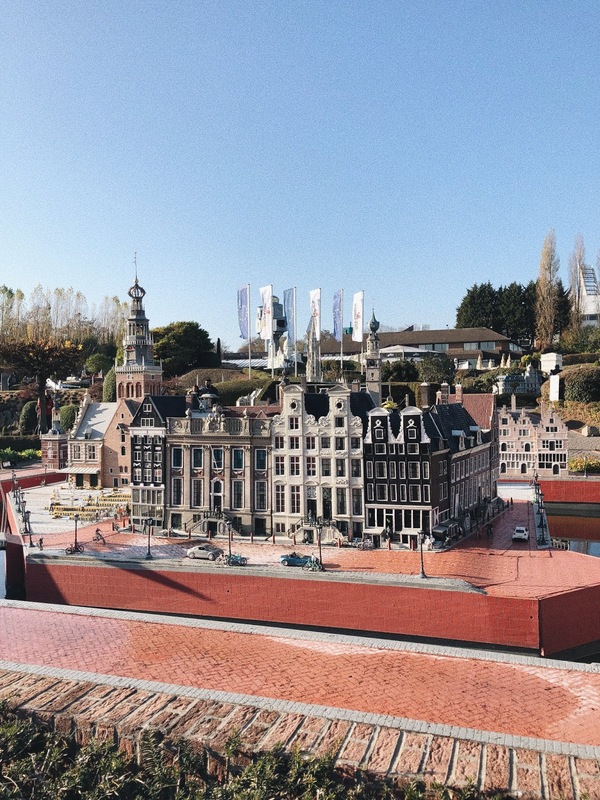 The attraction is just as it suggests, it allows you to get a glimpse of most of Europe in just a couple of hours - thanks to their 350 models representing different landmarks and sites from around the continent. We got a lovely day for it as the sun was shining, which meant we could get all those great pics for the gram. We saw models from over 90 countries - there were the expected ones such as the Eiffel Tower and The Eiffel Tower but I was impressed to see some other places that I'd visited on my travels before. Such as the Szechenyi thermal baths in Budapest and the Blue Church in Bratislava that I saw IRL just a couple of weeks ago! 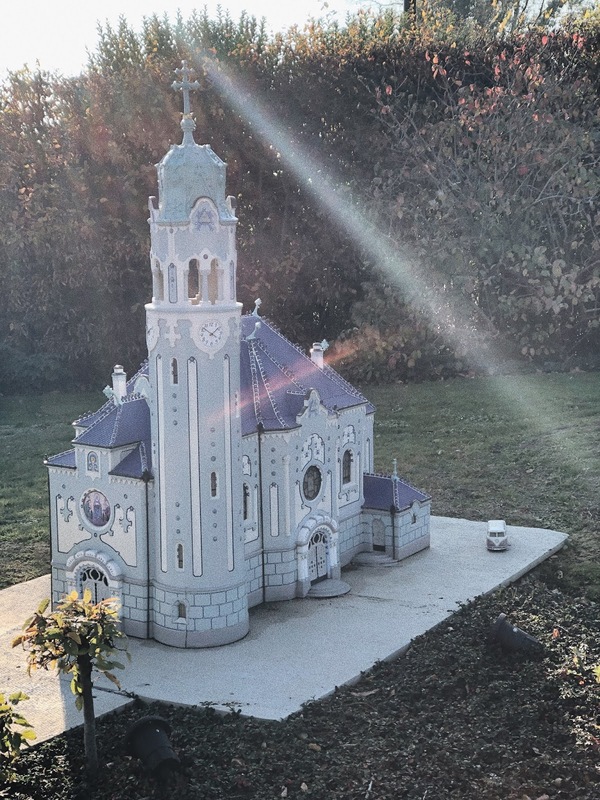 Sadly the Rock of Gibraltar hasn't quite made it to Mini-Europe, but here's hoping we will see it there someday! There were guides available to give you information and details about each monument and tell you stories about each one - so if you've ever wanted to find out the origin of 'Big Ben', why the Venetian gondolas are black, or why there are more saunas than cars in Finland then this is the place to do it all in under 2 hours. 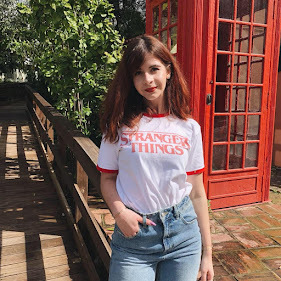 We were kindly given complimentary access to the park for the purpose of this post, but standard prices for the park are 15.50 euros for adults, and 11.50 euros for children. 3PM | WAFFLE AND CHOCOLATE TIME. I didn't know it was possible to do so much damage in two days. If I thought we'd had too much chocolate in 1 day in Brussels, we topped that when we went to Bruges the following day. Belgium is mostly famous for two things - chocolate and chips, so of course in every corner you will find a Chocolatier and frites shops. Neuhaus is a chain that sells good quality chocolate, and the general rule is that if the boxes look to cheap to be true, then they're probably not made in a very fair-traded manner. What we did is go in to every other shop and buy a couple of individual chocolates and cuberdons (like a hard jelly with a sugary outer crust and a gooey inside). 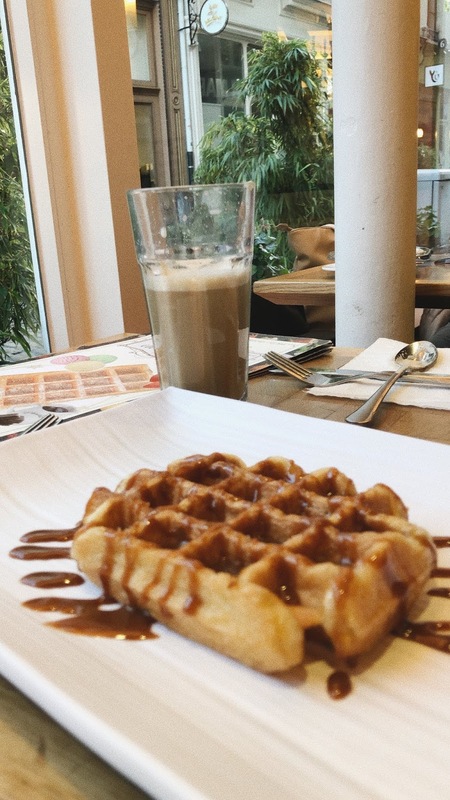 Since it was getting a bit chilly, we stopped inside Gaufres de Bruxelles for a vanilla latte and waffle. I opted for a 'Gaufre de Liege' which I thought meant it was lighter, but alas they are both just as calorific guys. I covered mine in Dulce de Leche and it was worth every calorie. 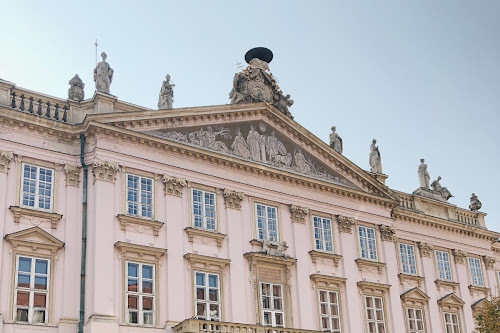 If you're short on time then I always recommend free walking tours because they're a good way to see most of the points of interest and find out what's so interesting about them. We got a lovely guide called Adalin and you could really tell he was passionate about his country (and beer). It always helps when they're actually from the country and not someone who moved there two years ago, as they really give you an insight into the culture and their own personal stories and views. I can confidently say I've retained 80% of the information and stories he shared with us - and I even found myself Googling 'Queen Fabiola' to see pictures of her with an apple on her head at a ceremony, which she did to mock the guy who was sending her death threats. 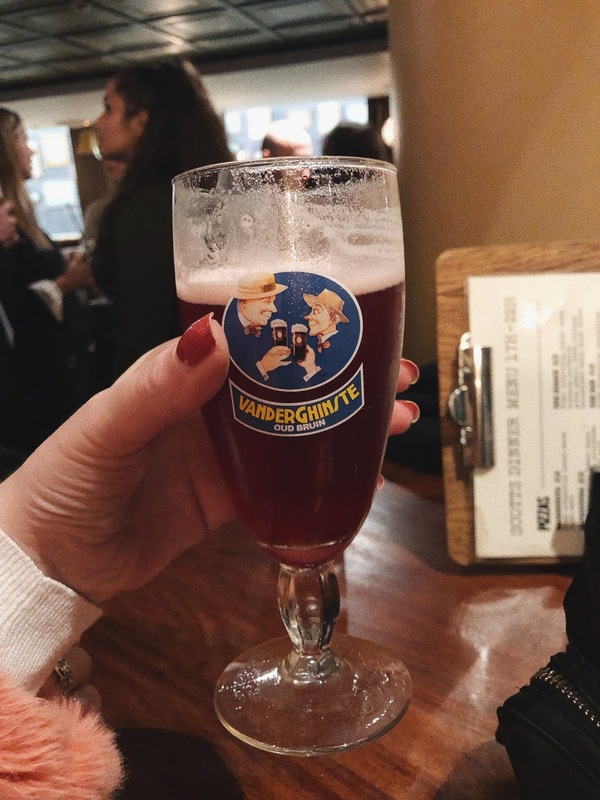 I also managed to drink a whole pint of beer for the first time in my life, because after being the only person to raise my hand in a group of 30 when asked 'who here doesn't like beer', our guide promised me that there was a Belgian beer that I was going to enjoy - kriek! Simply because it was made from sour morello cherries, and I love my cherries. The walking tour takes place at 10am, 11am and 4pm from the Grand Place/Grote Markt everyday. I suggest you get there a bit earlier simply so you can take in the beauty of the square - it's probably one of the most beautiful ones I've seen. 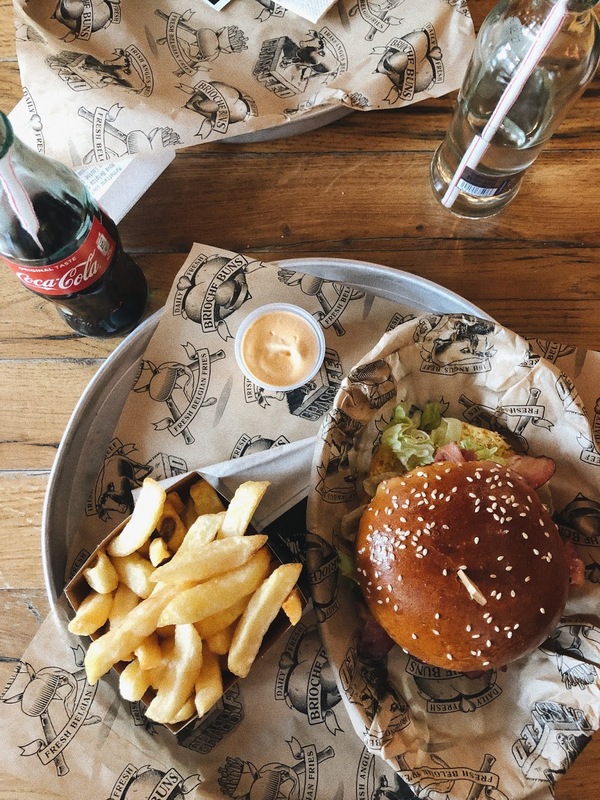 If you're staying in the centre of Brussels then this place might be a bit of a walk away (30 mins) or a couple of stops away to Louisa Metro station. Since this happened to be where our hotel was it was only a 10 minute walk away from us. These burgers were gooooood. The place is very New York burger joint-esque with its yellow bulbs and of course each burger is named after a place or thing associated to New York. I went for the Rockefeller burger which was your standard cheese, bacon , BBQ sauce and caramelised onions one and I was very content with it. They also served a 'special' sauce with the fries which I think was a blend of mayo, mustard and something slightly spicy. Once your tummy is nice and full I think the only thing you're going to want to do is go and flop in your nice hotel bed and fall asleep within 2 minutes. Now for some practical information. 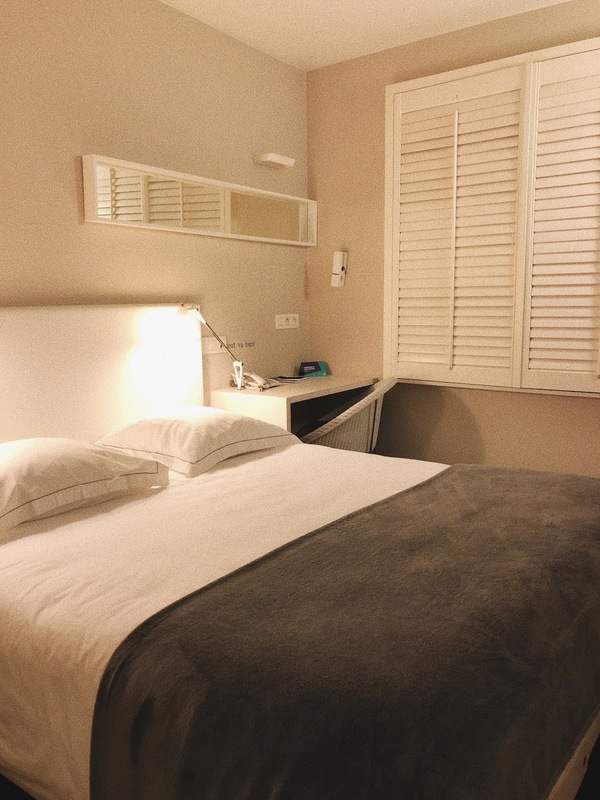 Accommodation in Brussels tends to be on the more expensive side, but if you book in advance or you're fine staying in budget hotels/hostels then you shouldn't have a problem. 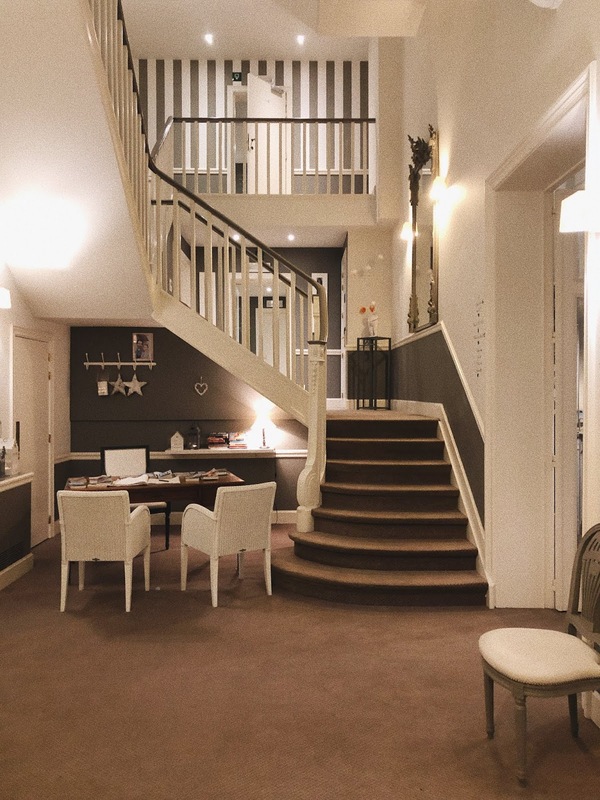 We stayed at the very charming boutique hotel Made in Louise which was 5 metro stops away from Brussels Central station, or a 30 minute walk. However Louisa is where you can find many shops and nice restaurants and is one of the nicest areas of Brussels. As much as I love being treated to 5 star hotels, there's something more homely and cosy about staying in smaller boutique hotels that have more of its individual character to them. We stayed in a standard double room and it had all the basics we needed - a desk, a bath/shower, comfy pillows and free Wi-Fi. I thought a nice touch was that in the bathroom they gave you a little kit complete with wipes, cotton buds, and a hair net. There was complimentary tea/coffee/herbal teas in the reception area, and a more extensive snack area with things you could purchase. Breakfast was also served for 10 euros per person. Once you're in the centre you can see most of the sites by foot, but as mentioned to see the Atomium and Mini-Europe you will have to get the metro. To get from the airport to the centre, we took a direct train that took 20 minutes and cost us 9 euros. We took a taxi on our way back to the airport and it cost us 35 euros through the hotel. Metro journeys cost 1.50 euros per single journey, or you can buy a day ticket for 7 euros. The lines are pretty easy to understand and come quite often. That's it guys! I actually liked Brussels a lot more that I thought I would. I thought it was just going to be some business hub with little character, but it was the complete opposite. I also liked that I got to practice my French and felt smug when I could buy my train tickets in French (don't worry you can change it to English). What I noticed about the city is that it is a very multi-cultural place and everyone seemed very welcoming - I'd deffo like to come back. Have you every been to Brussels yourself? What were your highlights? I'd love to visit Belgium, all of this food looks absolutely amazing. I've never taken a free walking tour but it sounds like a great thing to try!